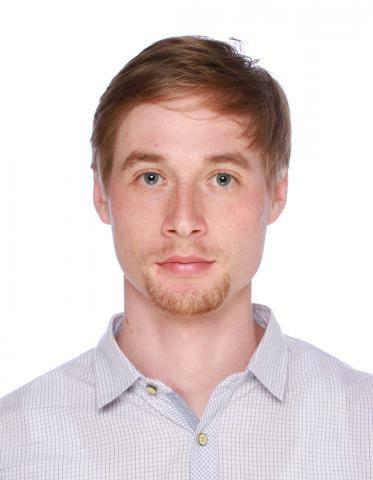 Štefan Knotek (*1990) is a doctoral student supervised jointly by Michael Šebek and Kristian Hengster-Movric since the autumn 2014. He received the Bc. (B.S.) and Ing. (M.S.) degrees in industrial informatics and robotics from Slovak University of Technology in Bratislava, Slovak Republic, in 2012 and 2014, respectively. His area of interest includes distributed control and multi-agent systems.